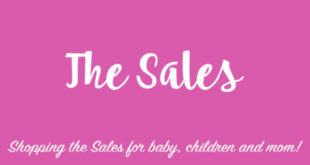 Are you looking for an original gift for Mom? Yoyo Mom has many ideas to share! 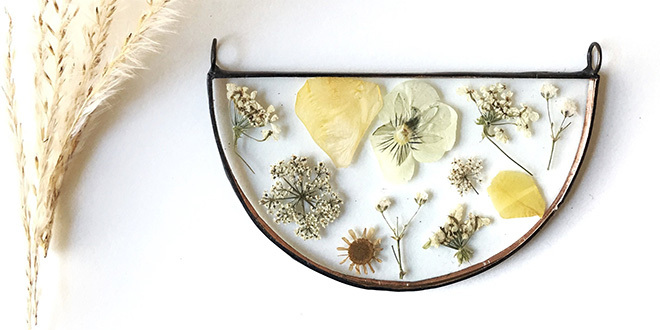 Today, you can say goodbye to the usual “Mom” mug and the handmade pasta necklaces! 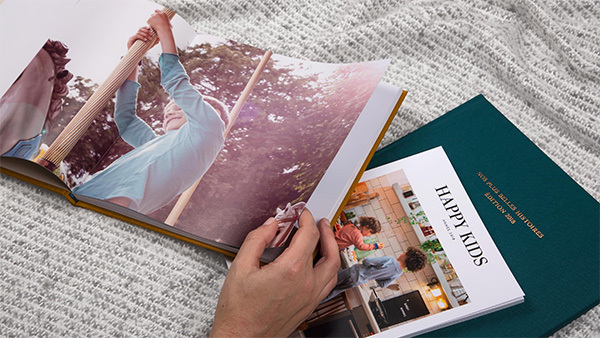 Now you can say hello to a unique gift that will really make Mom happy! Little kids can “help” Mom find an extra special gift because doesn’t Mom also have the right to be spoiled during the Holiday season? 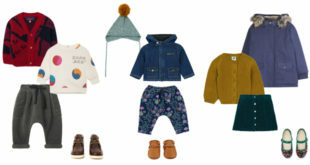 Here are a few gifts for Mom to bring out the best in her! A gift certificate for Atelier Rosemood to make your very own photo album in a unique magazine style format. The print quality and formats make this company shine out from the rest. 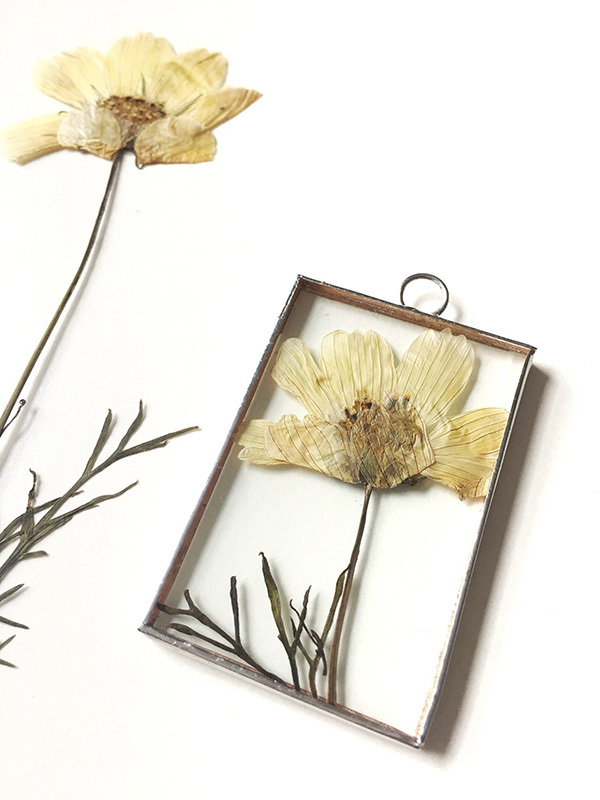 A pressed flower in a frame by shoppalyglass on Etsy. This sweet flower is perfect for decorating bathrooms or bedrooms. 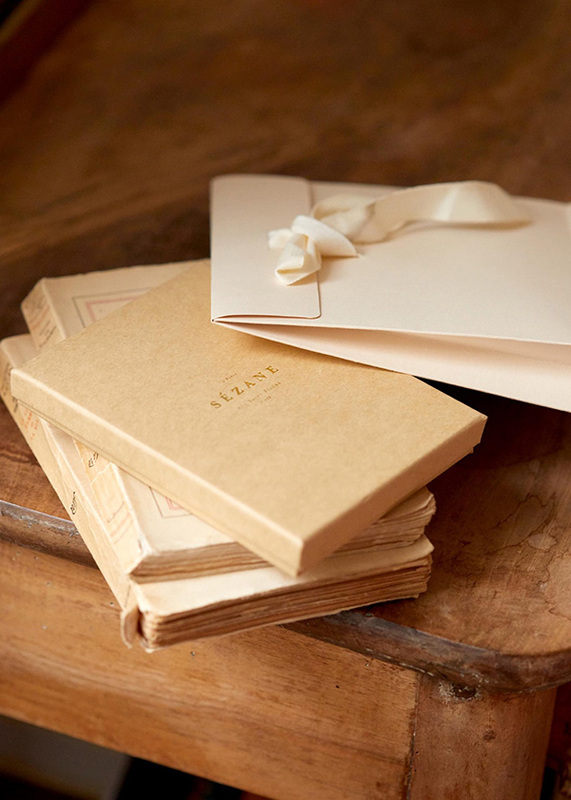 The Sézane Gift Card… to offer Mom the choice to buy whatever may please her including a winter cardigan, a pair of shoes or a handbag. 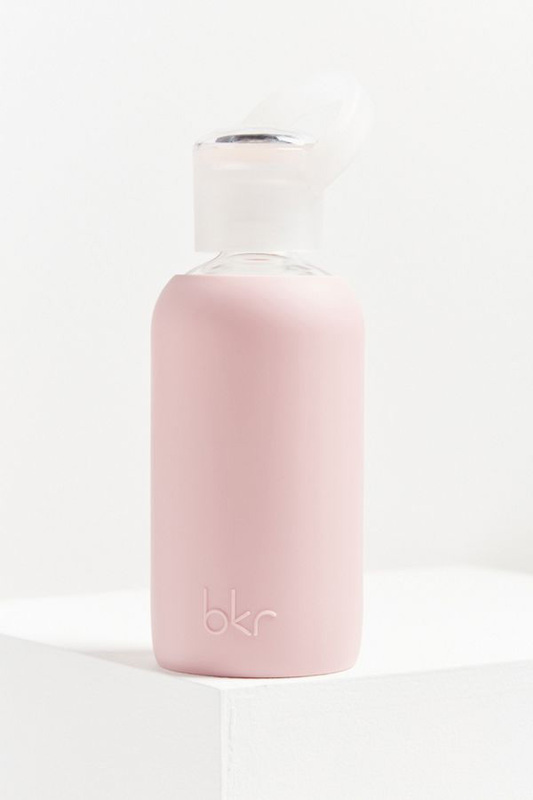 The bkr 500 mL Little Kiss Water Bottle with integrated lip balm on the top. Compact and made with glass and dishwasher safe, all Moms usually need to drink more water throughout the day. 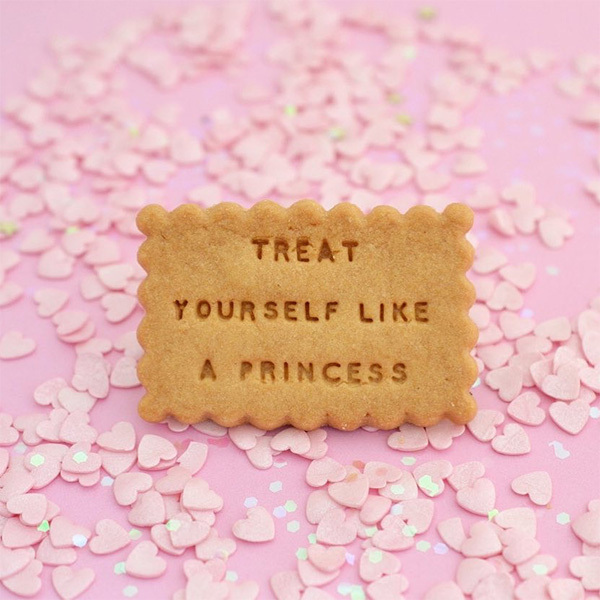 Shanty Biscuits makes delicious and adorable personal message biscuits. The creativity is unlimited! Whether it be the lightweight, yet sturdy plaid Baggu bag, a pair of Hansel from Basil colourful socks, a Stay Positive retractable charging cord, or a GIOVANNIO velvet beret, BAN.DO has it all! 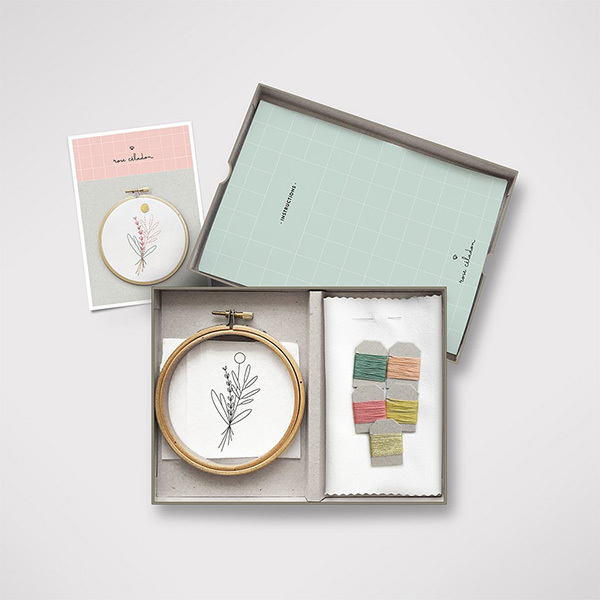 ROSE CELADON Sweet Branches Embroidery Kit – easy to take when on public transportation, while travelling or just at home, this kit can add an original touch to any shirt or tote bag!